To make the season even more exciting, awesome movies are showing on theaters! 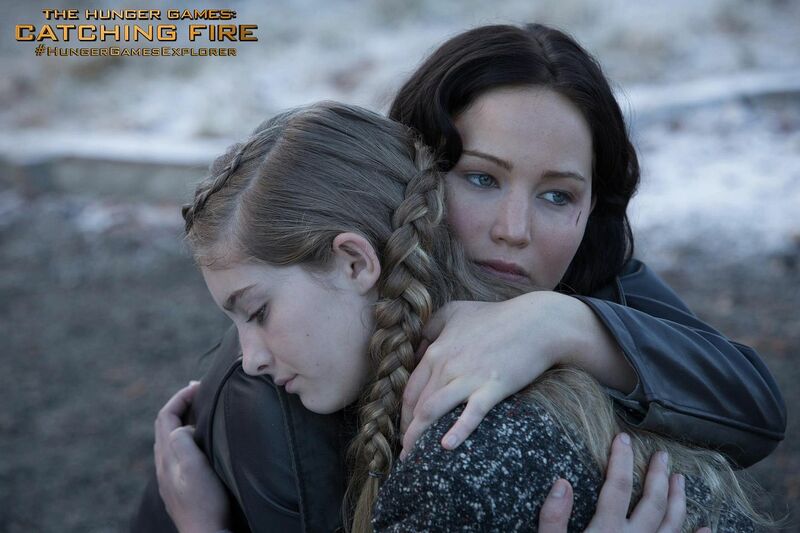 One of those is the comeback of Hunger Games Catching Fire. 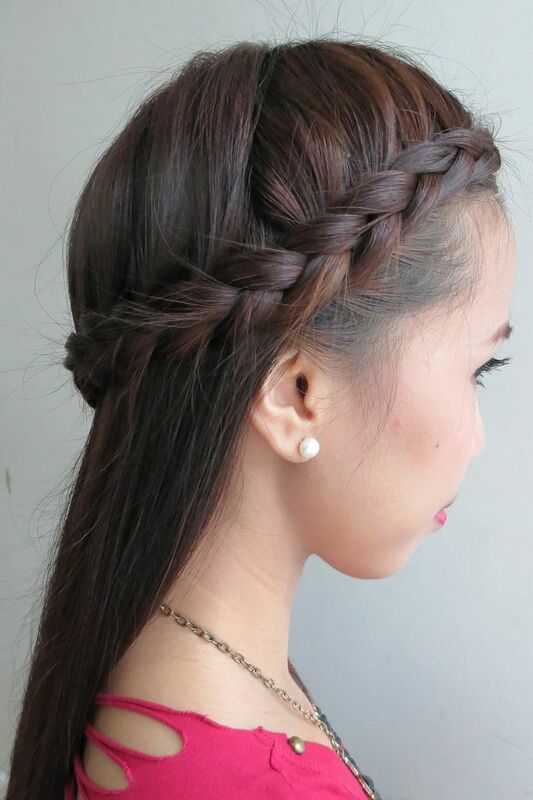 If you're going on a movie date with your family, friends or special someone, then this hairstyle is just perfect! 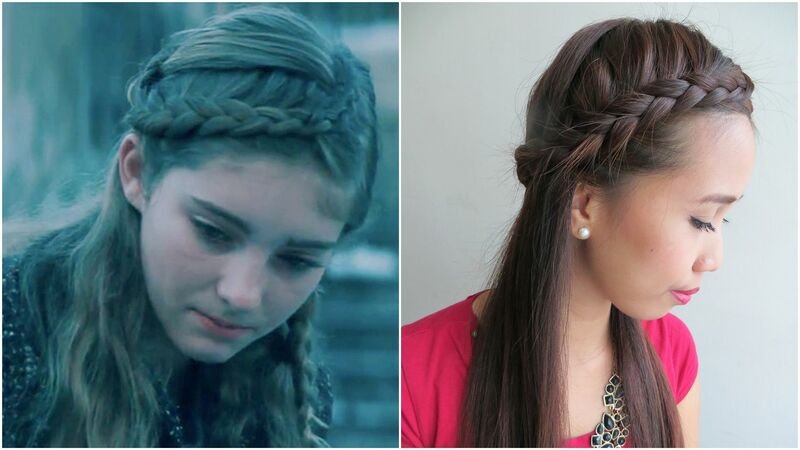 Primrose Everdeen's Hair Braid Tutorial. Last season, people were crazy about Katniss' hair braid. 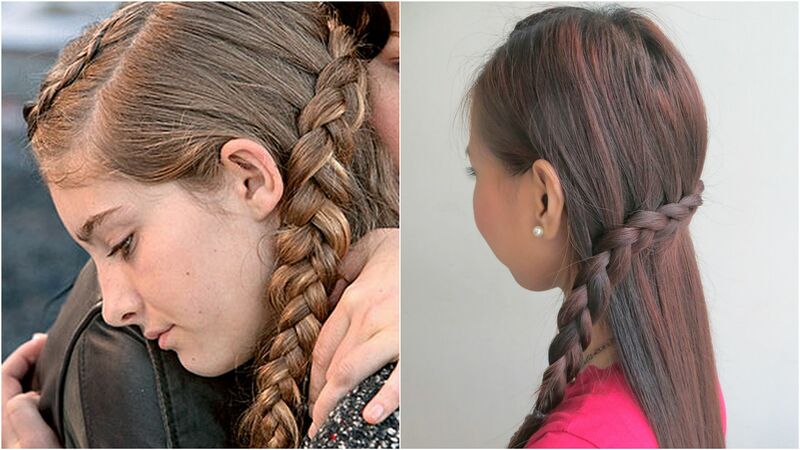 This time, let's put her little sister's hairstyle in the limelight! 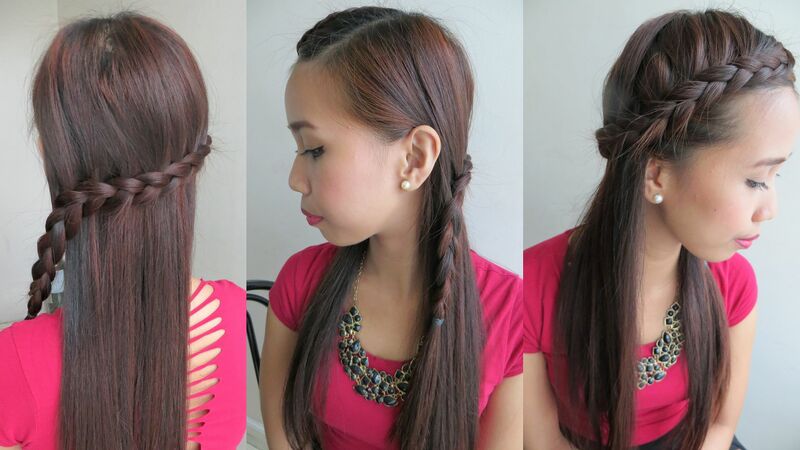 Here's my version of Prim's wrap around hair braid. 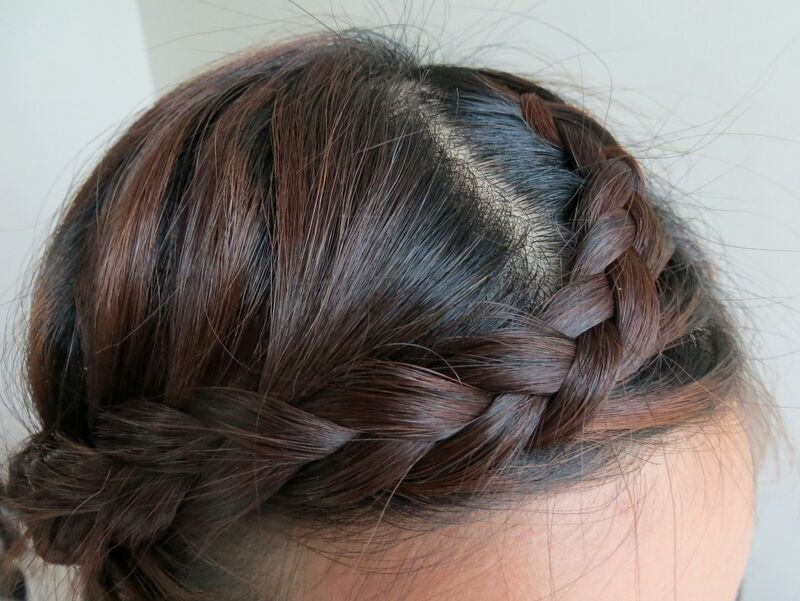 I hope you like this hair tutorial!